Behind Cerámicas Mimas there is a qualified group (team) of people, who daily strive to meet the needs of the market. They are continually innovating and developing new models into both pavements and coatings. 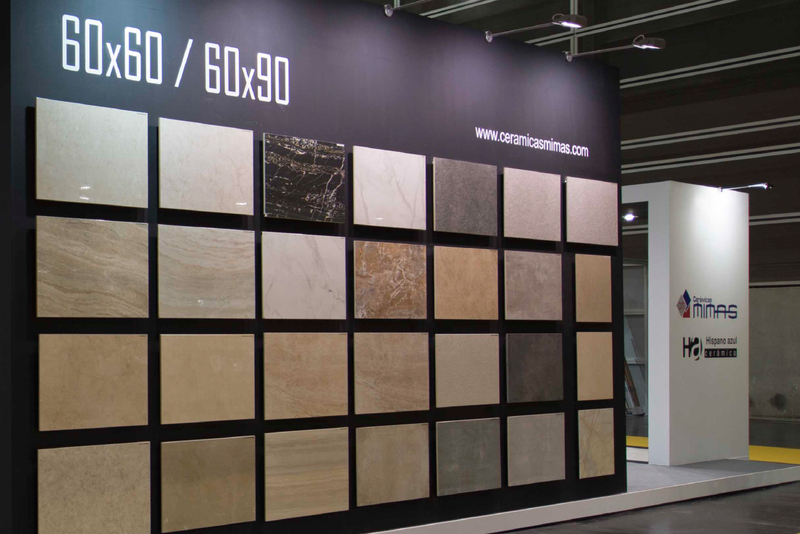 We have a large exhibition of 500sqm open to the public, where all the models and novelties are presented, in different environments and exhibitors. 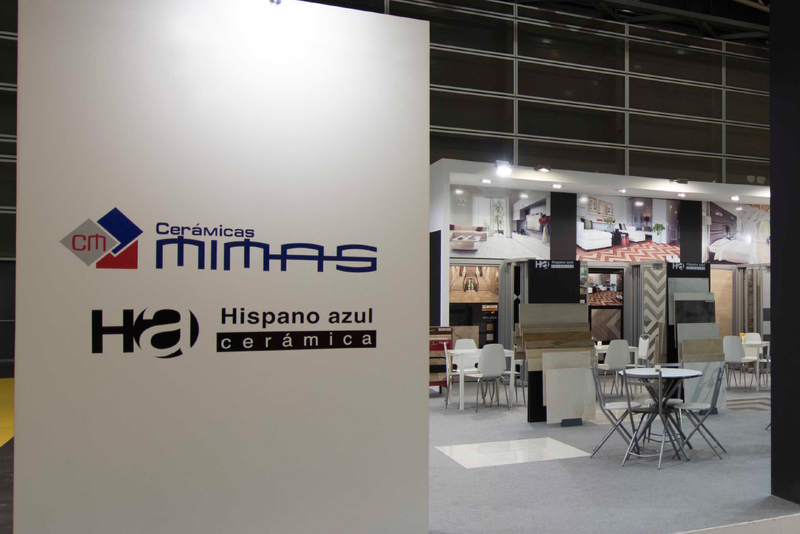 Cerámicas Mimas opened its installations at Alcora in 2002, starting a wide implantation of this products in both national and international markets. The philosophy that drives our career is based on the effort to build a project that overcomes the inherent challenges of the market. Quality, work, experience and service mark the day to day of our production. This is the base on which we justify Ceramicas Mimas success. 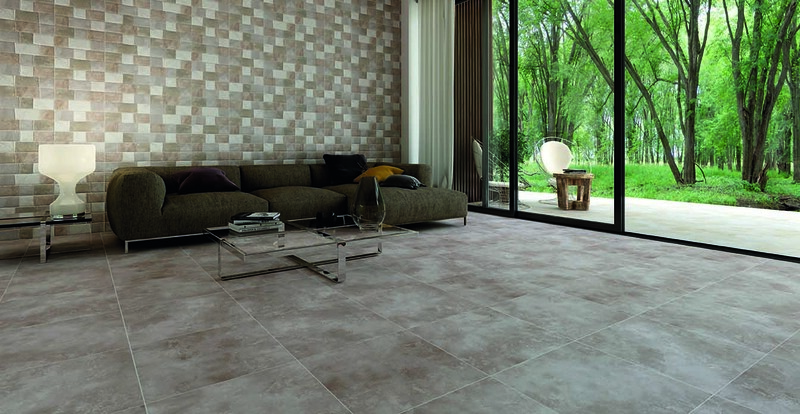 CERAMICAS MIMAS S L. developing its activities of manufacturing and merchandizing of ceramics Wall and floor tiles, assumes the commitment on which structures its Quality and Environment Policy, to be reflected into concrete actions that show internally and externally its image to be identified as professionalism and service quality to our clients. –	Comply with legislation and regulations that apply to us, as well as other requirements or voluntary agreements that the company could commit to the groups of which we are part. –	Provide adequate means in order that all staff can identify and communicate any obstacles that prevent improving the quality, in the harmony of the environmental surroundings and coordinating all actions to achieve continuous improvement. –	Consider continuous improvement a permanent goal, that increases the quality perceived by our customers and the pollution prevention. –	Minimize, recycle, reuse and properly manage the waste generated in our activities. –	Implication of new technologies in the manufacturing of our products. –	Publicize the company in ever wider territorial areas. –	Correct those nonconformities that occur placing emphasis on prevention to avoid repetition. –	Stimulate a participatory environment among employees, integrating in the common objective and improving communications that facilite teamwork, individual recognition and suggestions for improvement. –	Consider to fulfil orders terms, punctuality and maintain confidence between our clients and suppliers as key points in the day-to-day management of the company. –	Maintain a high level of innovation in the development and manufacture of our products within the framework of a permanent system of continuous improvement. –	Promote the necessary training to obtain a highly qualified workforce. –	Present Quality and Environment Policy is communicated to all the employees of the company, by exhibition in the facilities of the company and it is available to the public through its publication on the company’s website. For all these reasons, the company is committed to provide the necessary resources and means, effectively assigning the functions and responsibilities, and training and sensitizing the company´s staff regarding the convenience of assuming this commitment.